The opening of a new Casa Loewe in Madrid is a homecoming of sorts for the Spanish house. 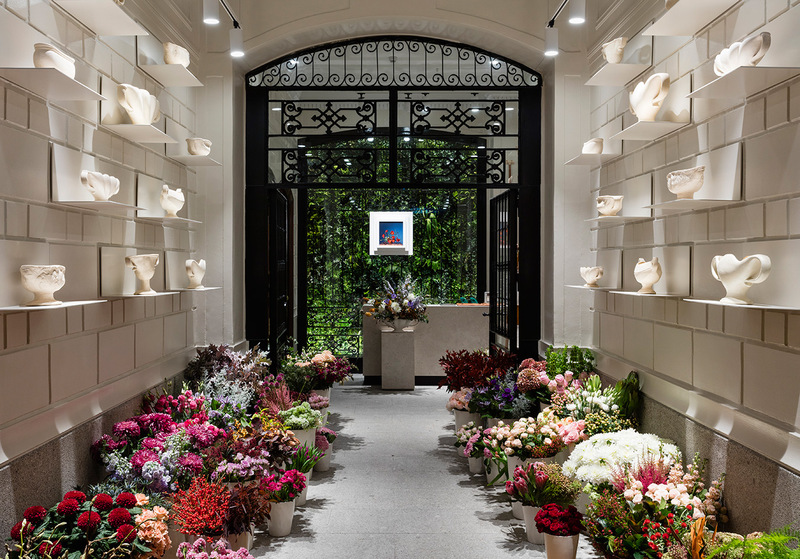 Despite the brand’s country of origin, the store is Loewe’s first Spanish flagship, and has been remade in line with the retail concept which creative director Jonathan Anderson has introduced since his appointment in 2013. Anderson applied his characteristic attention to detail to the landmark 19th century building, which sits on the corner of Goya and Serrano streets in the capital’s Salamanca district. ‘It is about reconnecting to where Loewe is from,’ says Anderson. ‘It makes complete sense for us to have an incredible store in Madrid.’ Spread over three floors connected by a floating spiral staircase, the nearly 1,000 sq m space is monumental indeed, housing every aspect of the Loewe universe. A cream-coloured Spanish limestone floor coalesces with neutral wooden fixtures and rugs, that serve as a backdrop for cultural artifacts which Anderson has hand-picked. British art – a Sir Howard Hodgkin print, and a Jim Partridge and Liz Walmsley sculpture, for instance – shares the space with a ceramic Windwall installation by the Madrid artist Gloria Garcia Lorca. In the Constance Spry-inspired flower shop, Edmund de Waal’s ceramic vessels are also on display. In the following two months, Loewe will host public events throughout the city, to celebrate the house’s iconography. 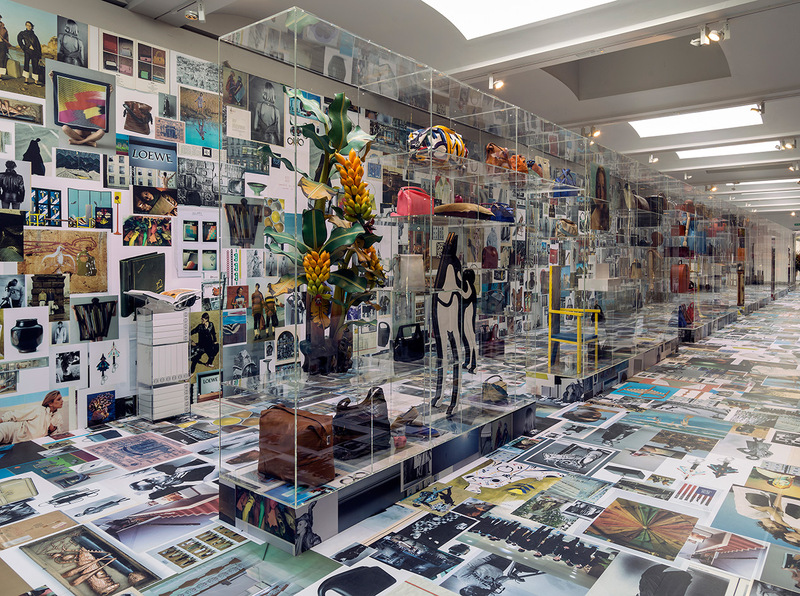 Madrid’s Botanical Garden envelops visitors with an immersive, collage-like exhibition, ’Past, Present and Future’, which juxtaposes imagery and objects from across Loewe’s 170-year existence.